All the Latest at the Monaco Grand Prix 2016! Glitz and glamour hits Monaco this weekend as round six of the F1 season stops in Monte Carlo. 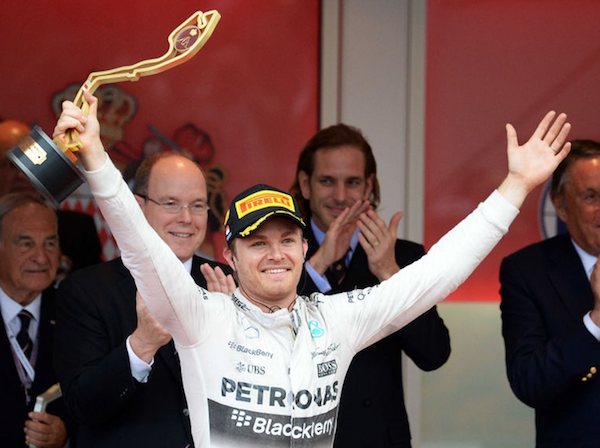 Nico Rosberg’s winning streak may have been quashed by Red Bull star Max Verstappen in Spain at the last race, but the F1 world championship leader has won the Monaco Grand Prix for the last three seasons- will he beat Lewis Hamilton and the Ferrari and Red Bull drivers to make it to his fourth year of winning the ‘jewel in the crown’? Currently Daniel Ricciardo is setting the pace after an impressive second practice in Monaco yesterday. 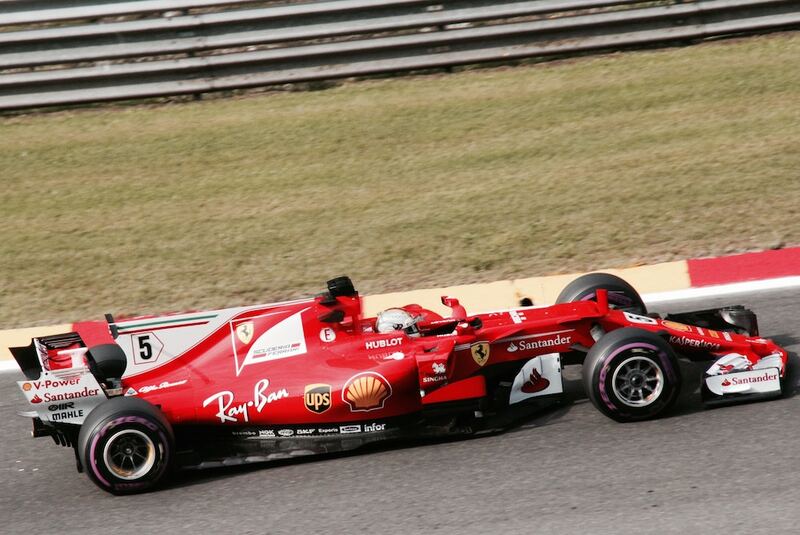 There is no denying that the 26 year old Australian is keen for first place after beating Hamilton by 0.606 seconds, followed closely by Monaco GP Champion Nico Rosberg. Hamilton has also admitted that Mercedes are “going to have a battle on [their] hands” when qualifying takes place on Saturday. Monaco is one of the few places in the world where fast cars meet super yachts, creating an electrifying atmosphere that permeates the streets-come-race track. The port fills with some of the Riviera’s finest yachts, making it possibly the best way to entertain your guests during this top event. 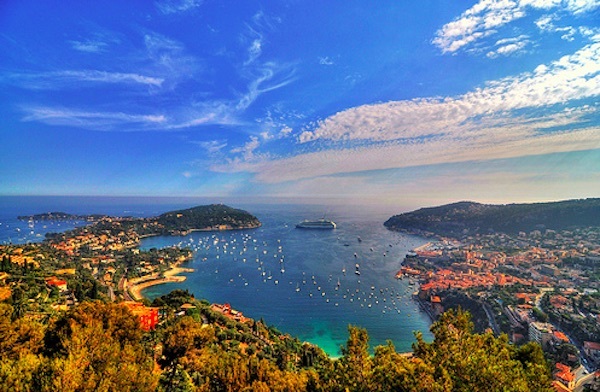 Once the race is finished, you can take your guests on a very special cruise to the surrounding bays of Monaco and the French Riviera. It may be too late to get in on the action for this weekend, but it is never too early to start planning for next year! 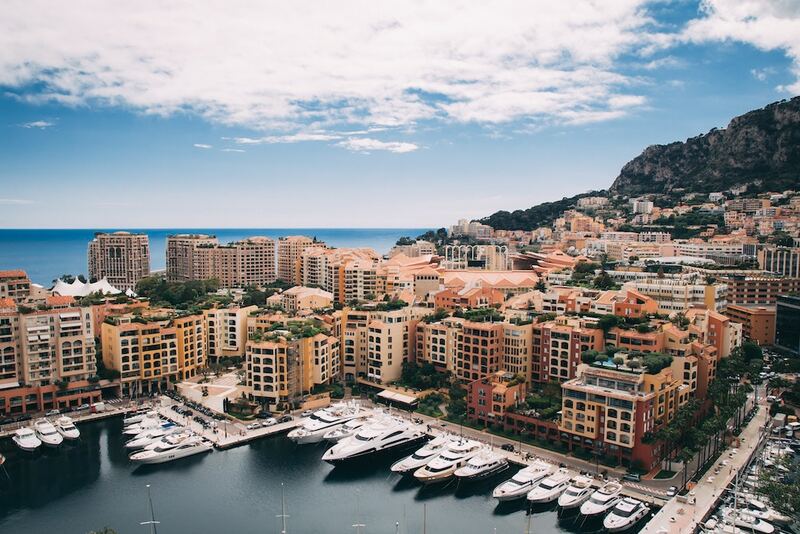 Tune in to watch the 74th Monaco Grand Prix at 1pm (BST) on Sunday and get in touch with one of our experts at Boatbookings today to book your Grand Prix Charter 2017! 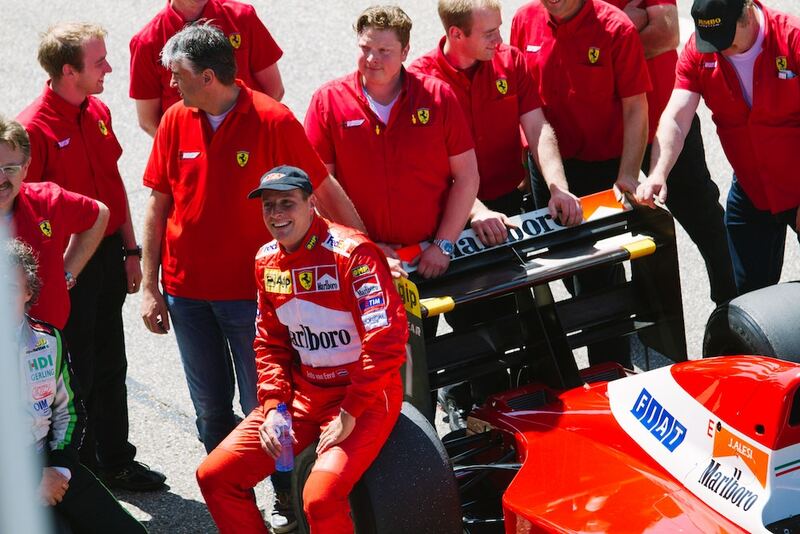 Don’t forget to follow us on Twitter and Instagram for daily updates throughout the Monaco GP! We’re going wild over Monaco this weekend, and with Hamilton taking poll position at yesterday’s Grand Prix qualifier we’re waiting with baited breath to see whether he can hold onto the win. Lewis Hamilton, who hasn’t won in Monaco for seven years, has kept his cool during interview because he knows as well as anyone that the narrow track with its lethal twists and turns is unforgiving even for the greatest drivers. With 78 laps to go until we see today’s winner, all eyes are on iconic Monte Carlo.